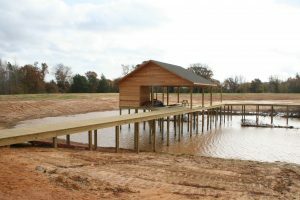 Looking for help with lake design and construction? Not too many years ago, all we had to do to build a lake or pond was call a local earth-mover or bulldozer guy, invite him over, kick around some dirt, make a deal and start pushing. It’s not like that anymore, folks. In today’s world, building a lake or pond is a job of finesse…starting with the planning and permitting stage all the way to completion. Today, if you build the wrong lake in the wrong place, it could be cause for an investigation by authorities…and it won’t happen in a boat, catching big fish. 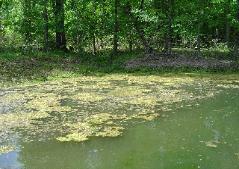 If building a pond or a lake is on your horizon, get in touch with Bob Lusk Consulting. 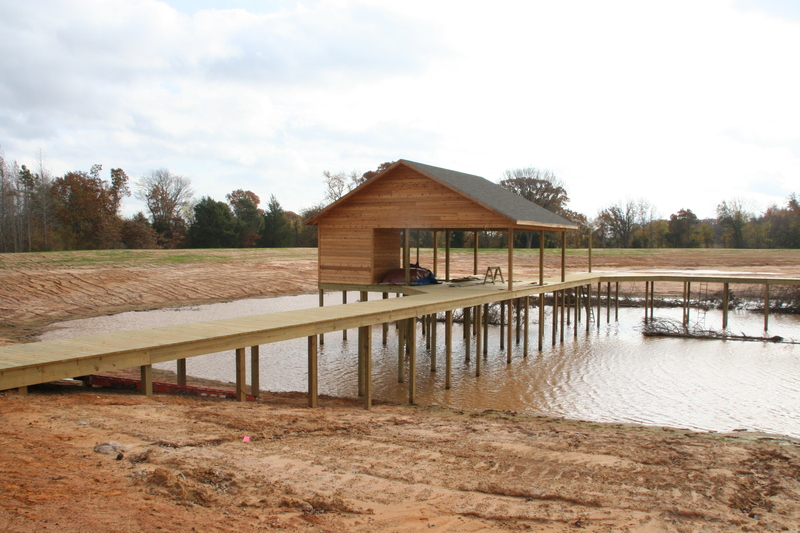 Our 30+ years experience will not only guide you with your decision-making process with your lake design and construction, but we can help fulfill the dream. What are your goals? A great fishing lake…or a place for your better-half to swim? Or, both? Our company starts at the beginning…determining your mission. From there, we’ll work to do our part so you can design and build the best lake possible. 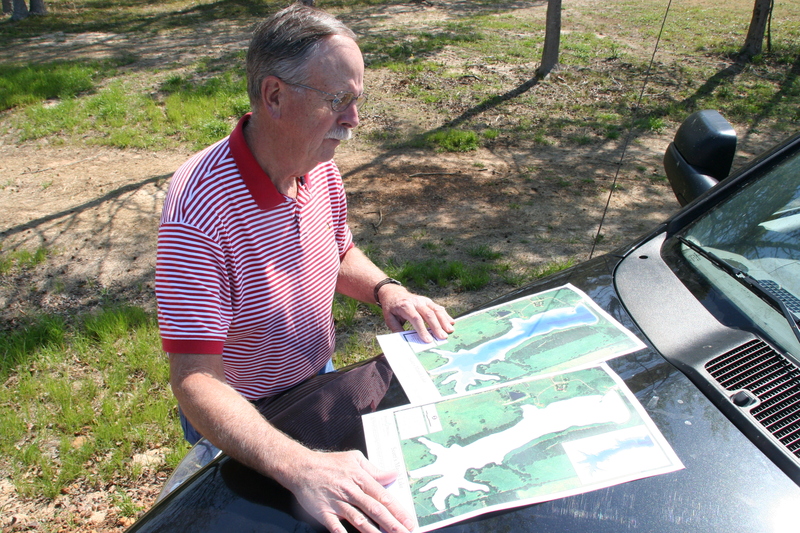 Founder Bob Lusk has even written a book about building a pond or lake. Called “Perfect Pond—Want One?” this book was written especially for those who want a great body of water but don’t really know how to get there. Bob Lusk Consulting can take you from start to finish. Lusk understands all the facets of the business, from dam design to earthmovers to overseeing construction. But, his passion lies inside the dam, in the main body of the lake, where he can help you design the best living lake it can be.